Why Base The Mold Inspection Report on IICRC Conditional Areas? There are at least four reasons a mold inspector should consider using Conditional Areas as the basis for the mold inspection report. First, Conditional Areas are recommended in IICRC S520- 2015 as the basis for mold remediation activities. (1) Second, assigning Conditional Areas forces the mold inspector to view a structure in greater detail. Third, the inspection strategy determines the sampling plan and the data-interpretation plan. Fourth, a stratified strategy allows the mold inspector to collect select samples as composites, reducing the cost of the inspection. The typical strategy used in mold inspections is referred to as Professional Judgment. A more sophisticated approach is to use a stratification strategy; separating interior spaces into discrete areas. One example of a stratification strategy that is recommended by AIHA is Similar Exposure Groups. (2) Another example of a stratified strategy is the concept of Conditional Areas as defined by IICRC in S520-2015. (1) Conditional Areas, which typically have been applied to mold remediation plans, are defined as: • Condition 1: Areas not affected by a water intrusion incident [no restoration]; • Condition 2: Areas affected by contaminant spores settling onto surfaces [restoration]; • Condition 3: Areas affected by a water intrusion or elevated humidity [remediation]. 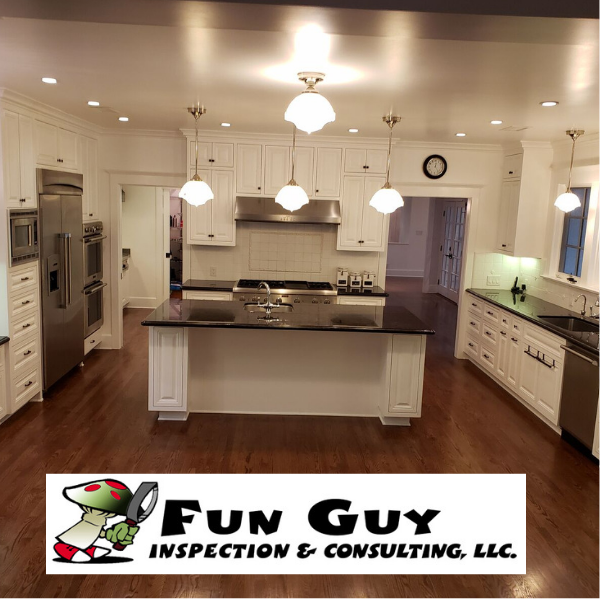 The Condition of an interior space is typically assessed by combining the information gained from the visual inspection, incident history, occupant interview, and the sample results. However, it should be noted that assessing the Condition of a space may require the appropriate samples to be collected. For example, if the soft-surface items in a living room had simply been contaminated by settled spores (Condition 2), they could be HEPA-vacuumed and restored to service. 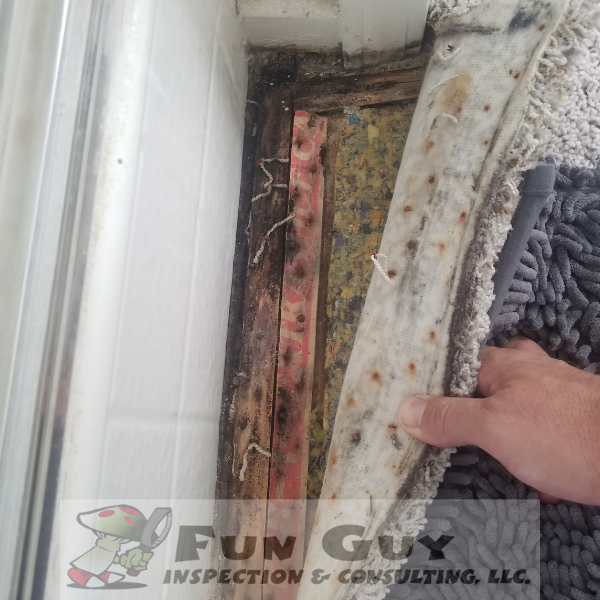 However, if the living room had been affected by elevated humidity for an extended period those items may be Condition 3 (interior surfaces colonized with mold growth). 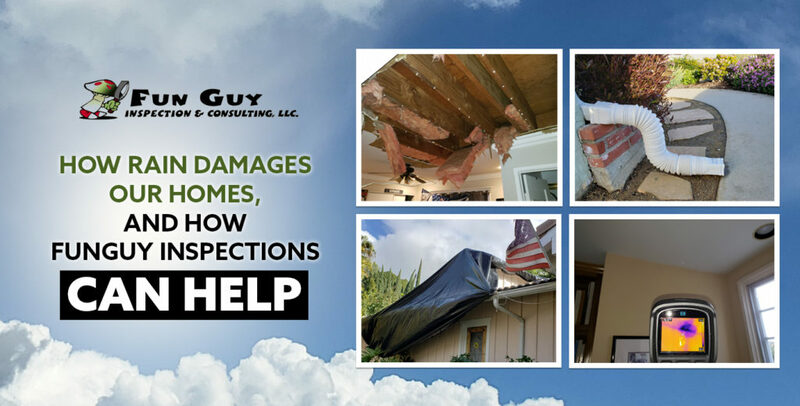 Differentiating between these two Conditions may be possible based on either the visual inspection or incident history. When this approach does not provide the necessary guidance, a differential sampling method may be used to determine Condition. (3) First, S520-2015 recommends that “Condition (1, 2, or 3) … should be assessed, documented, and reported to the client”. In addition, Part 6 (Mitigation) of the IAQA/AIHA Body of Knowledge document states the mold inspector is responsible for “identifying appropriate responses and including them in the mitigation plan”. 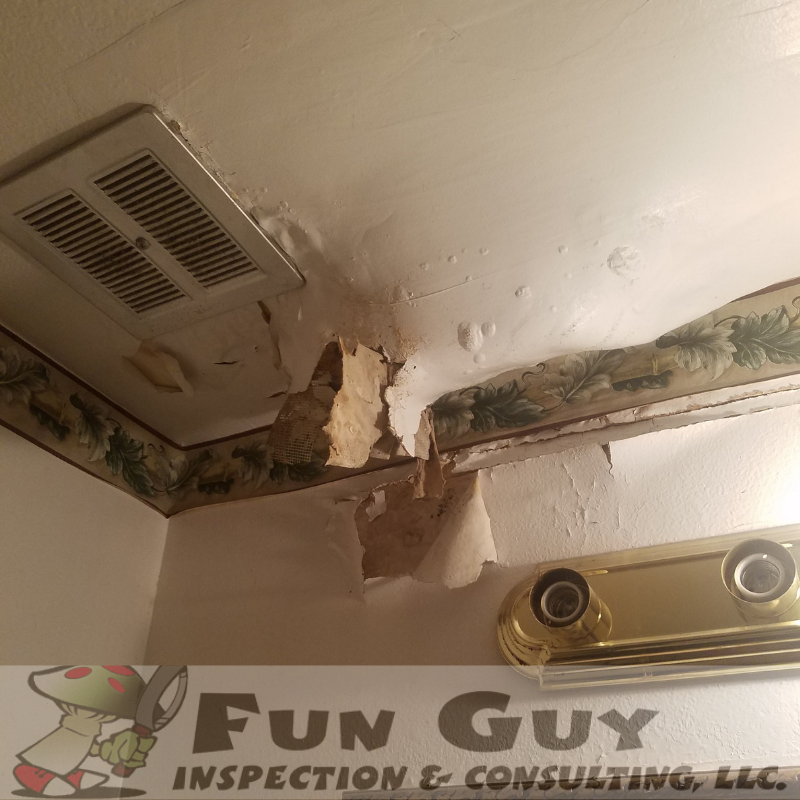 (4) Although the remediation contractor is responsible for implementing appropriate responses, the mold inspector is the party responsible for identifying the appropriate responses. 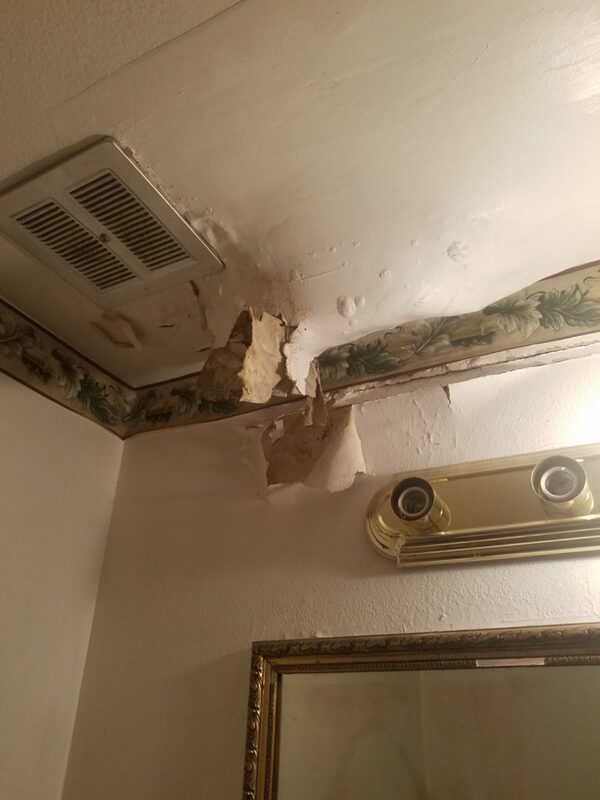 If the mold inspector does not use Conditional Areas as the basis for the inspection report, then how can the remediation contractor use them as the basis for the remediation? 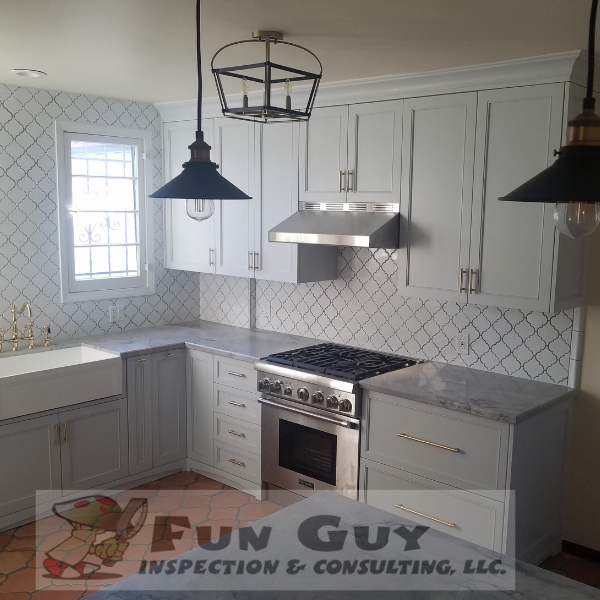 Second, a significant advantage of using Conditional Areas as the basis for the inspection strategy is that it not only allows the structure to be assessed by area, it requires the mold inspector to assess each area separately. Both the IAQA Body of Knowledge and IICRC S520- 2015 state that an assessment should be performed when mold is present or suspected of being present. An assessment requires the assessor to differentiate between normal and contaminated indoor spaces. For example, the objectives of an assessment may include identifying (1) building-related contamination, (2) the condition of contents, and/or (3) occupant exposure potential; all of which are expected to vary with Condition. Stratifying interior spaces by Condition may focus the inspection, suggesting the objectives that are appropriate for each Conditional Area. Third, the inspection strategy not only provides the basis for the remediation plan; but it also provides the basis for the sampling plan and the data-interpretation plan. 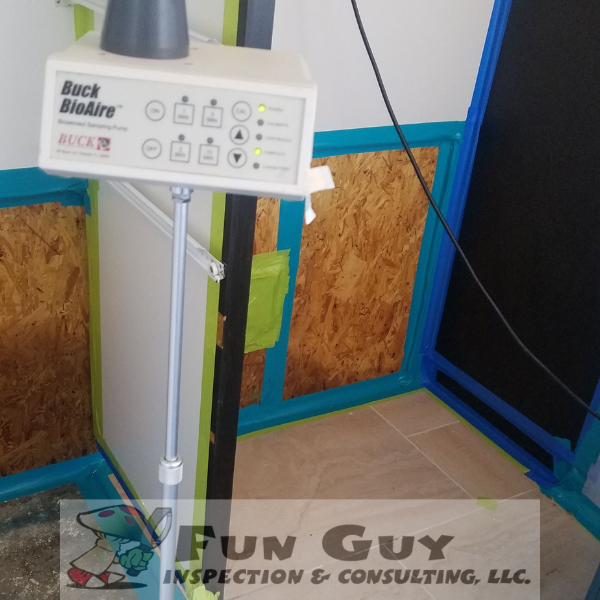 It is often not practical for the mold inspector to classify an entire structure as a single Condition, since Condition frequently varies from area to area. Viewing the structure as a whole is neither efficient for the IEP, the remediation contractor, nor the client. Basing the inspection on Conditional Areas forces the IEP to differentiate between normal and contaminated areas, and to identify the Condition of each area in the structure. Fourth, samples collected in the same Conditional Area may be combined and averaged. For example, if the three second-floor bedrooms are Condition 1, then a separate 5-minute airborne sample may be collected in each bedroom; or, a single composite sample may be collected – using a single cassette to collect a 5-minute sample in each bedroom (composite sample). It will soon be possible to reduce common indoor air pollutants using just a curtain. A mineral-based surface treatment enables the new IKEA curtain to break down air pollutants when it gets in contact with light. Air pollution is a global issue and particularly problematic in megacities. According to WHO around 90% of people worldwide breathe polluted air, which is estimated to cause eight million deaths per year. IKEA has committed to contributing to a world of clean air, by actively reducing air pollutants and also enabling people to purify the air in their homes. The GUNRID air purifying curtain is a new step on the journey. The curtain uses a unique technology, which has been developed by IKEA over the last years together with universities in Europe and Asia as well as IKEA suppliers and innovators. The way it works is similar to photosynthesis found in nature. The process is activated by both outdoor and indoor light. “For me, it’s important to work on products that solve actual problems and are relevant to people. Textiles are used across homes and by enabling a curtain to purify the air, we are creating an affordable and space-saving air purifying solution that also makes the home more beautiful,” says Mauricio Affonso, Product Developer at IKEA Range & Supply. “We know that there is no single solution to solve air pollution. We work long term for positive change, to enable people to live healthier and more sustainable lives,” says Lena Pripp-Kovac. GUNRID air purifying curtain will be available in IKEA stores next year. With an unanimous vote, a senate committee on Wednesday approved legislation that would educate schools about the importance of testing for radon, a cancer-causing gas that comes up through the soil and gets trapped in buildings. The proposal now heads to the full senate for consideration. Prompted by a Call 6 Investigation into how most schools don’t test for radon, Sen. Eric Bassler, R-Washington, filed Senate Bill 632 that would require the Indiana State Department of Health to distribute a best practices manual to schools for radon testing. “I think it’s pretty reasonable to get radon on the radar screen,” Bassler told the Senate Health and Provider Services committee. The American Lung Association, Protect Environmental and Your Environmental Services LLC all showed their support for Senate Bill 632 as the Senate Health and Provider Services committee held its first hearing on the legislation. Supporters of the legislation testified radon is the No. 1 cause of lung cancer among non-smokers. You can’t see or smell radon, so the only way to know if it’s there is to test for it. Coffee cited Call 6 Investigates’ findings regarding most schools don’t test for radon. Currently, the state provides guidance on indoor air quality, but not radon, Bassler said. This EPA map shows much of Central Indiana is in a hot zone for radon,meaning the gas is widespread throughout the soil and buildings in our state. Members of the Senate Health and Provider Services asked questions and seemed concerned about the lack of testing in schools. “It seems to be a pretty significant issue,” Sen. Ed Charbonneau, R-Valparaiso, and chairman of the committee, said. Sen. Eddie Melton, D-Gary, filed Senate Bill 522, which would require public and nonpublic schools to test for radon by July 2020 and at least once every five years after that. However, Melton’s bill failed to get a hearing this session. The Indiana State Department of Health does not compile or track which schools are testing for radon. Call 6 Investigates had to conduct its own analysis to determine most schools haven’t tested for the cancer-causing gas. Chris Ferguson, project manager with testing company Protect Environmental, wants to add a requirement to SB 632 for the state to compile school testing results.